Gone are those days when everyone surfed the Internet only from desktop and laptop computers. 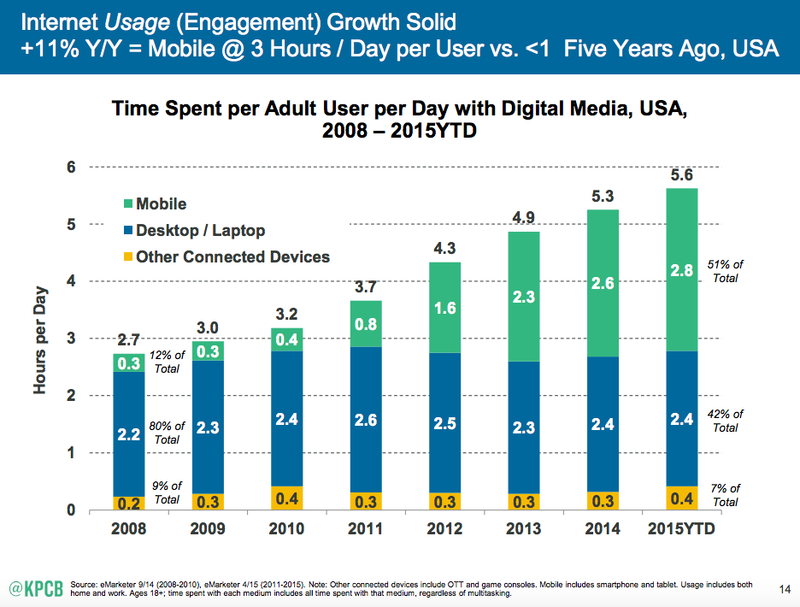 Now the most of online visits are coming from different portable devices. 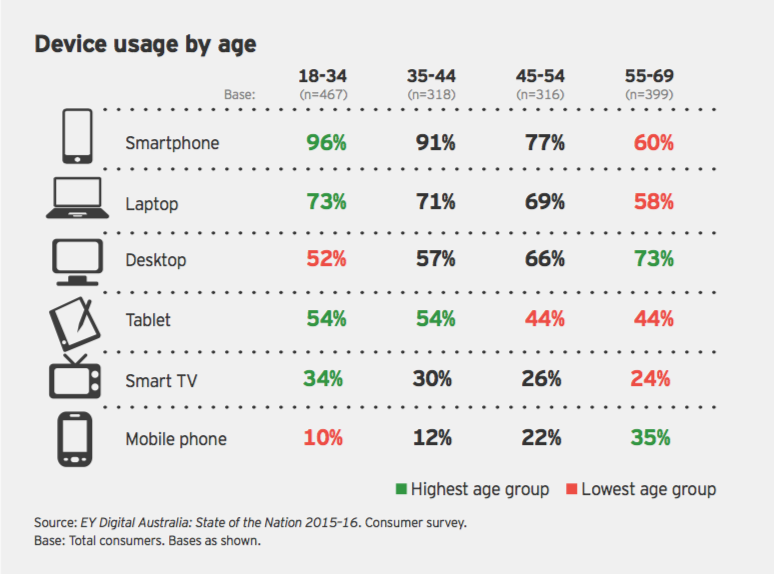 And some of the people have even completely replaced their computer with different types of mobile devices. Device optimization. Make sure your mobile version is good at different devices. Crash analytics from Maxymizely can be also useful in this case; check it out in our demo. Use general website analytics suites like Maxymizely or Google Analytics. Segment your visitors to see the behavior of your mobile audience and analyze such metrics as the time spent on your website, the number of viewed pages and the reached goals, etc. 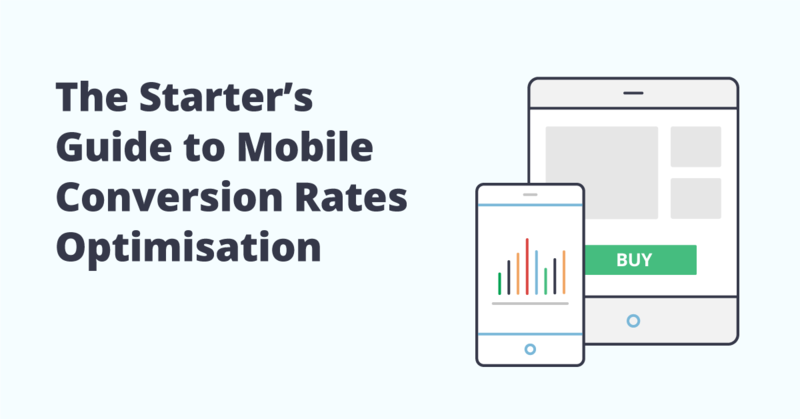 Use specialized for mobile analytics tools, such as ClickTale and Hotjar. These tools provide heat maps, session playbacks, and also the tracking of just mobile gestures such as tap, double-tap, zoom, pinch, scroll, swipe and tilt. Customer feedback survey tools like Qualaroo help to ask for customer feedback through your site on a mobile. It’ll help you to find mobile specific issues. 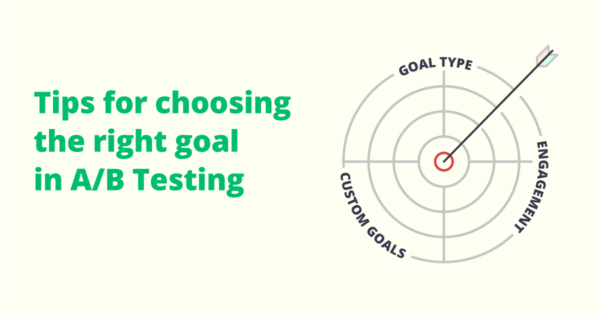 User testing via special program soft helps to get a clear picture of how ‘real’ users find their way through your website. You may use for this case such a tool as UX Recorder. Mobile vs Desktop. The first and the simplest test. Compare two variants in reaching your business goals: a website with only desktop version vs. a website having a mobile version with content especially suited for different types of portable devices. Testing website layout. Try to test different website layouts, with and without advertising as an example, or with different types of navigation bars. Place the most important stuff at the top of the mobile version of your website and compare the results ‘before’ and ‘after’. Test single elements, such as CTA at the button or a picture in your header. Don’t be afraid of changes. Don’t be afraid to change the approach to design. 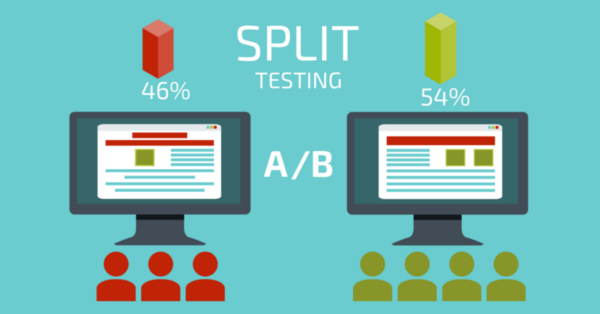 Try something completely different using split-testing. As an example, try icons instead of a list of categories depicted as text, try different CTAs and layout. Don’t limit yourself in experiments with Maxymizely! And always feel comfortable to reach us for free consulting in setting your A/B or MVT experiments rightly.